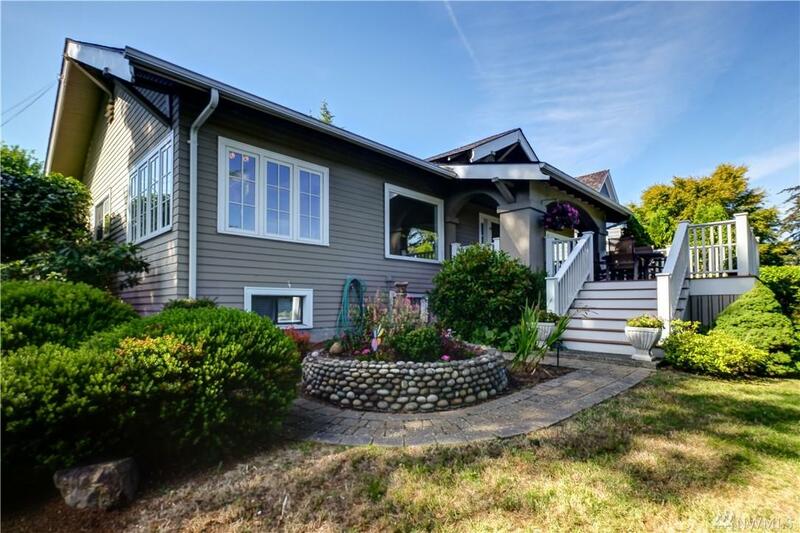 Your weekend house in the city! 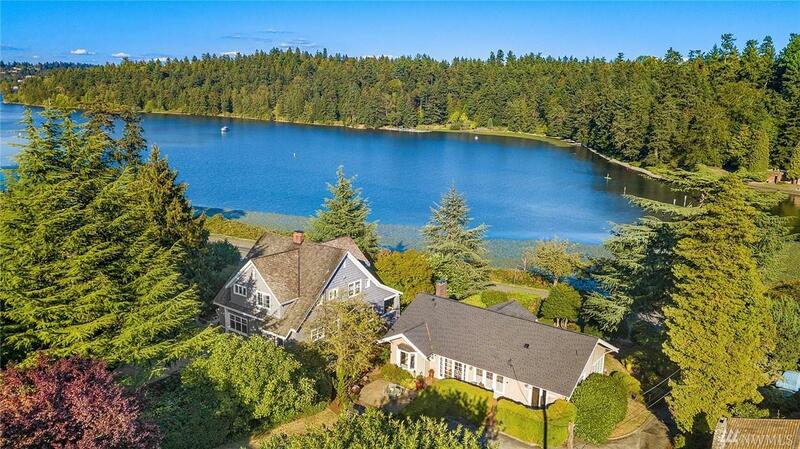 Offered for the first time in more than thirty years, this coveted location affords a front row Lake Washington view overlooking Andrews Bay. 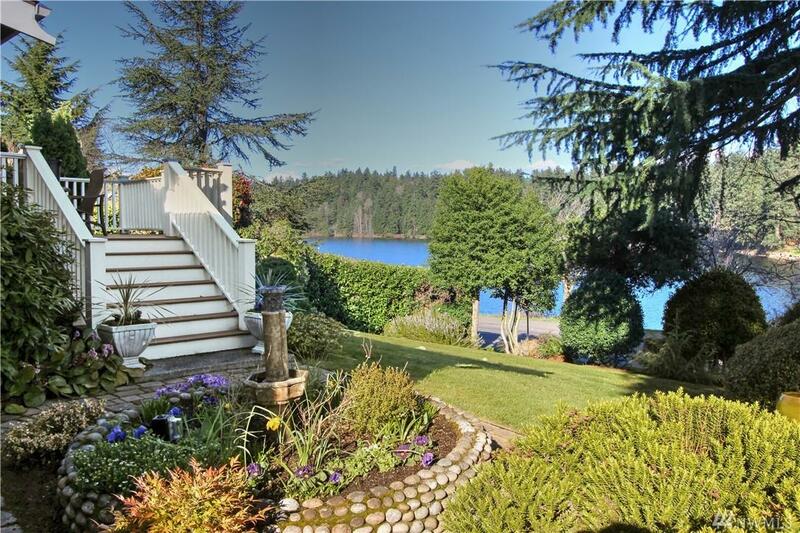 Steps to the natural wonder of Seward Park and close to Downtown Seattle and Columbia City. 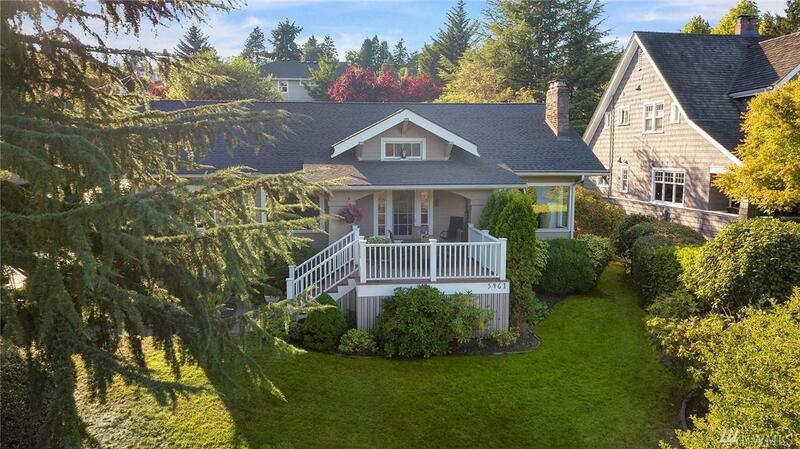 Elegantly restored and graciously scaled Craftsman bungalow melds original charm with state-of-the-art systems, while an oversized double lot of nearly 18,000 sq ft provides amazing potential for future development. Survey available.